Pictures of CUNY is a digital archive of visual imagery – principally photographs – related to the City University of New York. CUNY has played a long-standing role as a center of intellectual investigation and a cultural hub for New York. It is a public institution whose graduates regularly assume leadership positions in the arts, government, and the educational institutions of both the City and the State of New York. The lives of these millions and millions of New Yorkers whom the City has educated or hosted on their campuses is rich. Much of this history has been visually documented. 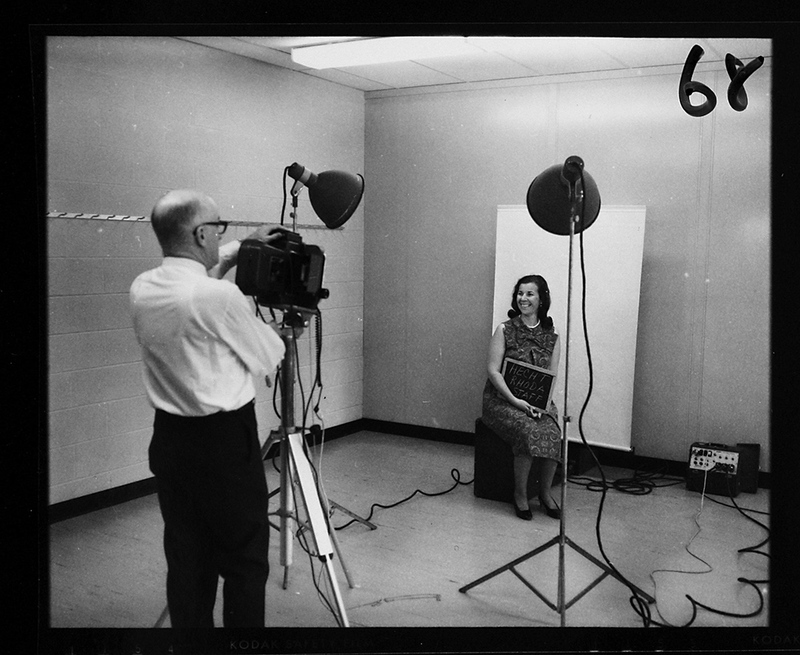 Pictures of CUNY demonstrates the importance of preserving this record and points toward the innovations that will spark the archival collections of the future. Each image in the archive is presented with a title, descriptive captioning whenever possible, and a number of relevant tags. Other materials found in publicly accessible web archives, such as Flickr, are used with permission or under a creative commons license. There is also a public submission form, which allows anyone to offer an image to be considered. These images are part of personal archives and represent a visual history of CUNY through the eyes of a public that the University serves. In using these materials, Pictures of CUNY becomes an extensible archive, which easily allows for contributions from the University and the public for which it exists. Blog Post.